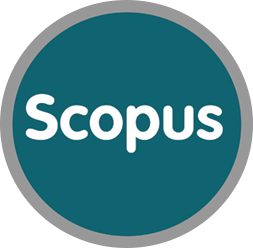 Home NewsBiofuel Research Journal is now indexed by Scopus! Biofuel Research Journal is now indexed by Scopus! Being indexed by Thomson Reuters Web of Science (also known as ISI Web of Science): Emerging Sources Citation Index, CrossRef, DOAJ, EZB, and CAS Databases (Chemical Abstracts), Biofuel Research Journal is now indexed by Scopus as well.